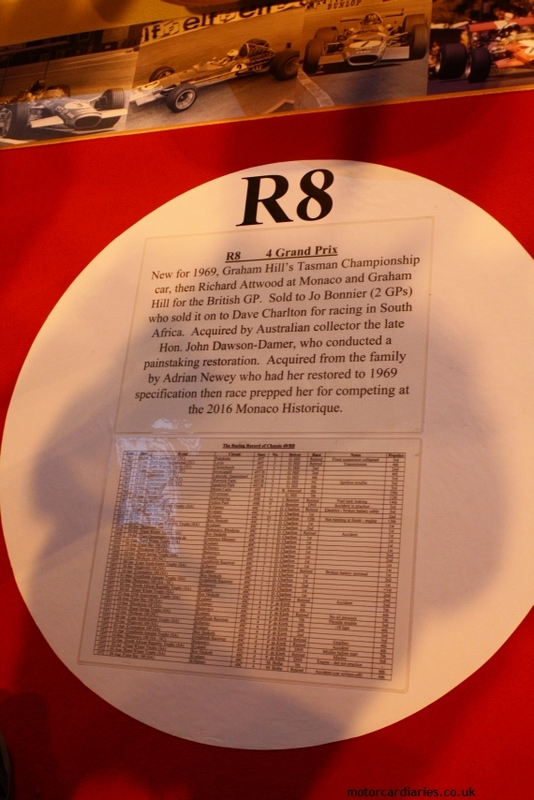 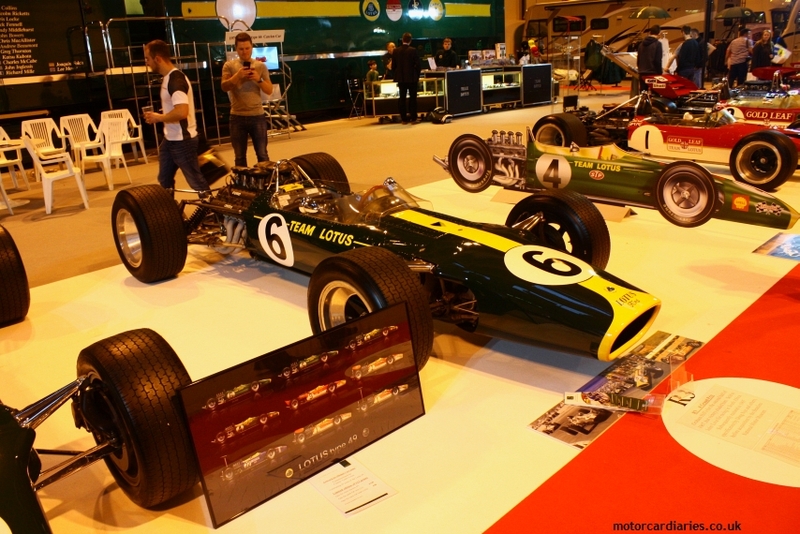 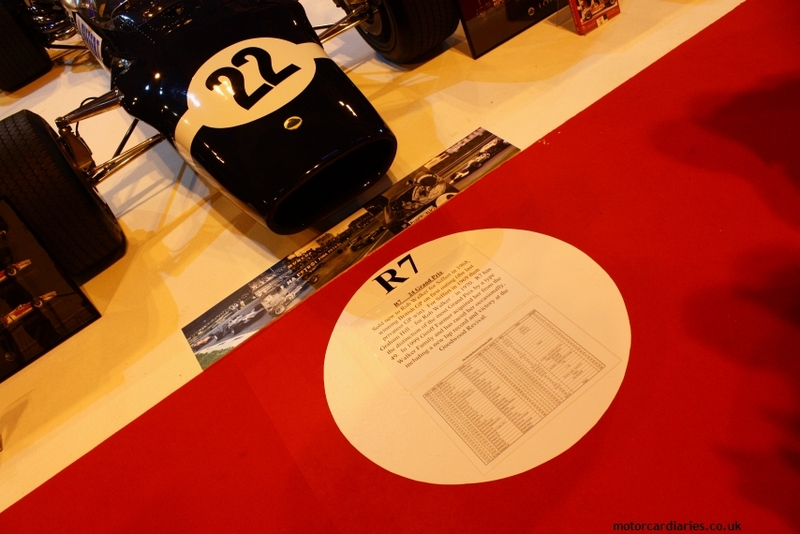 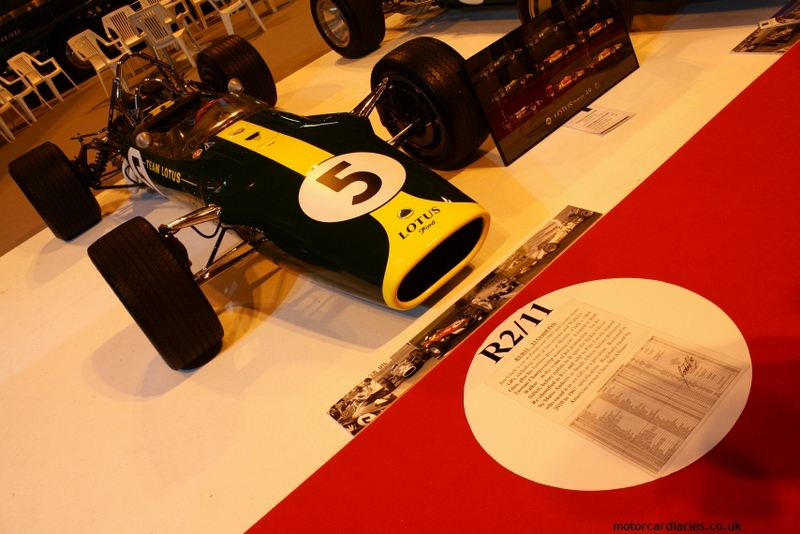 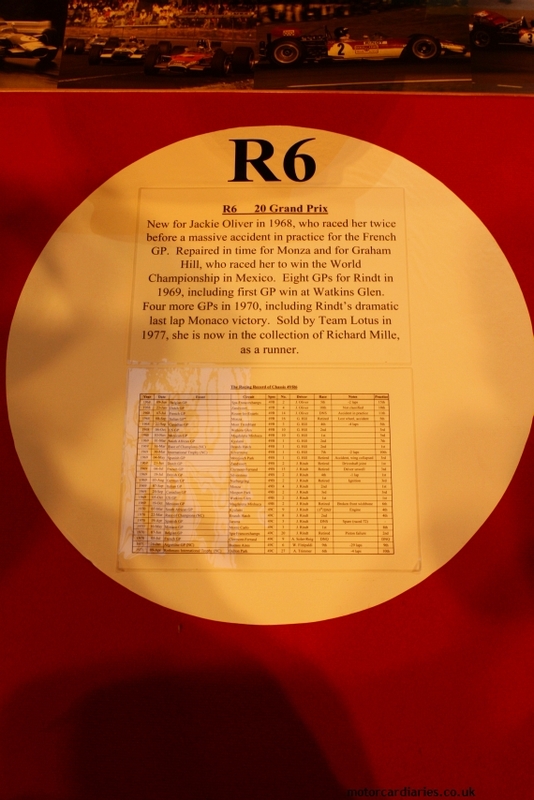 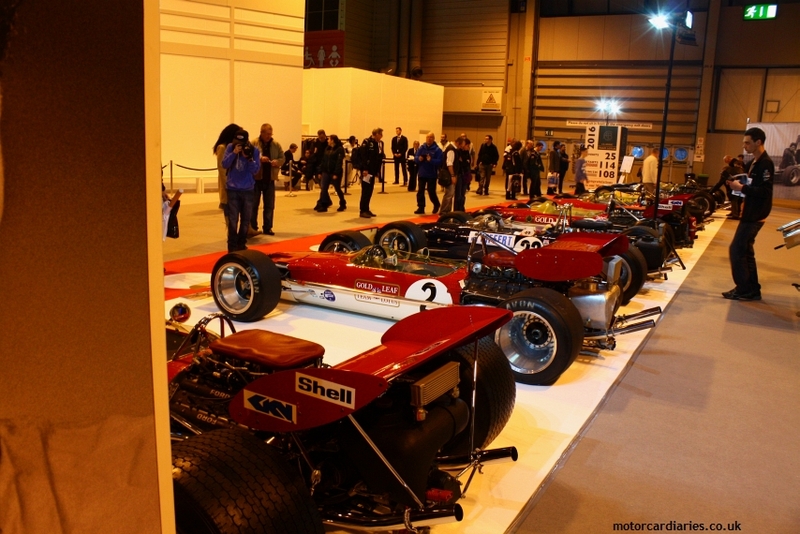 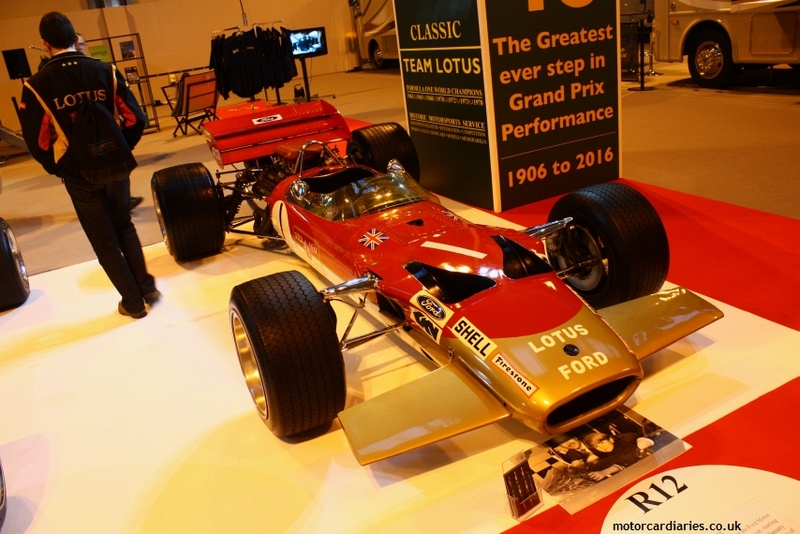 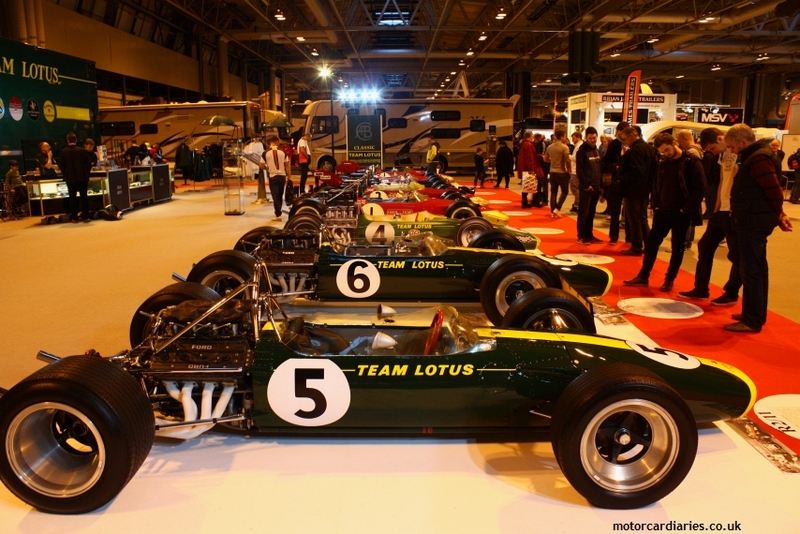 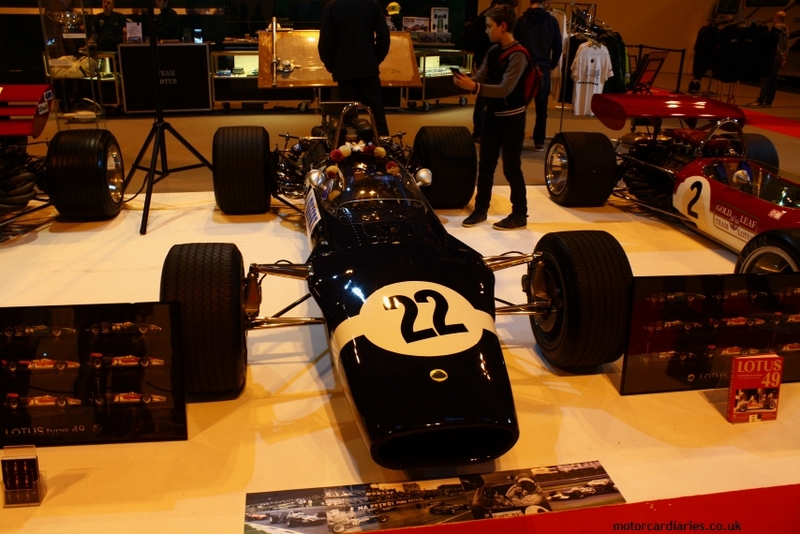 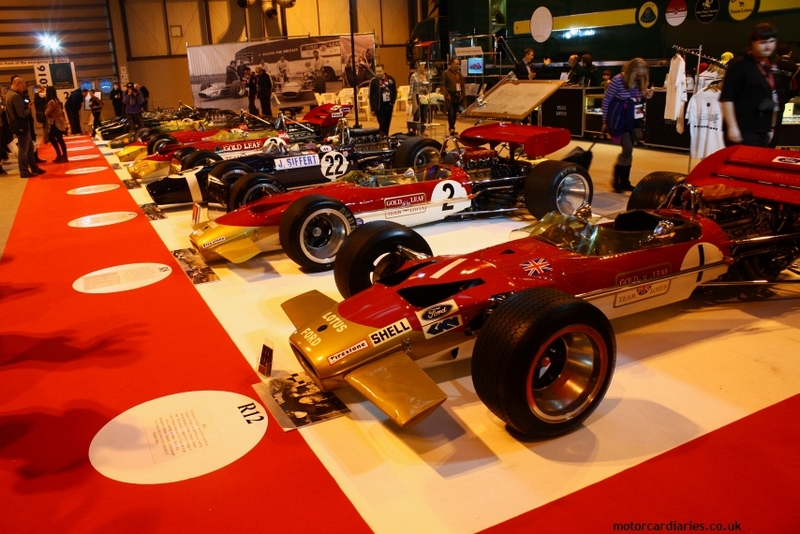 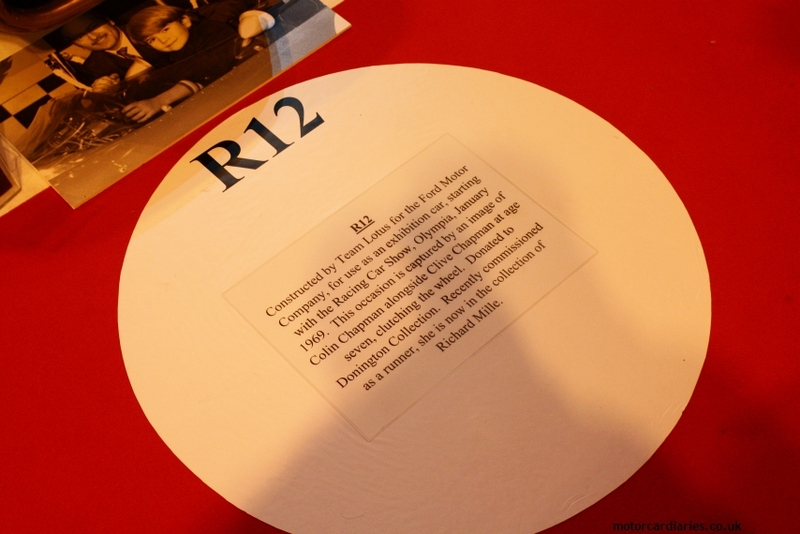 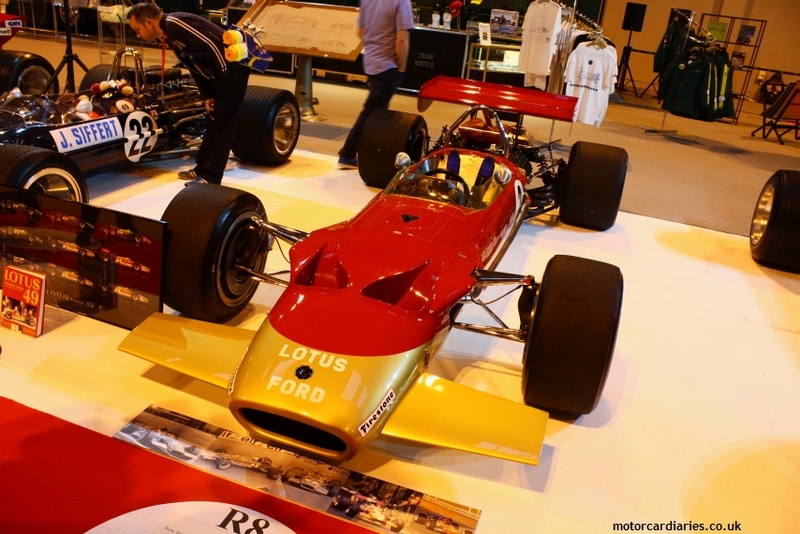 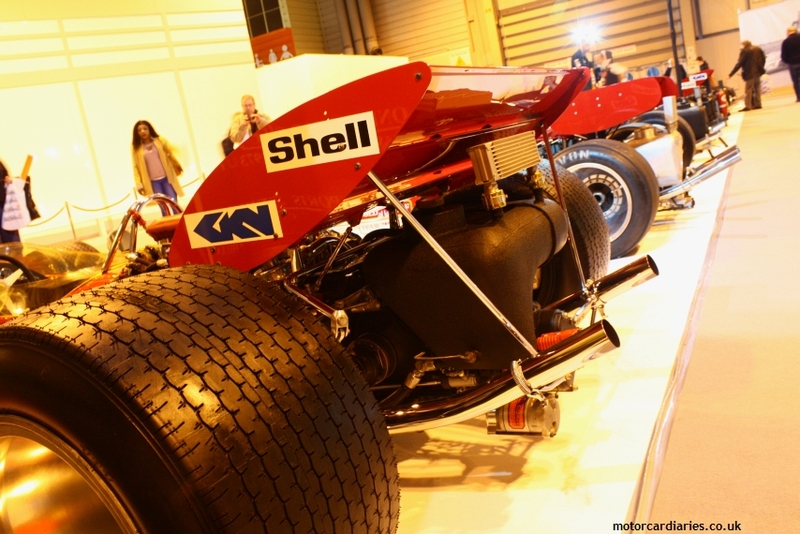 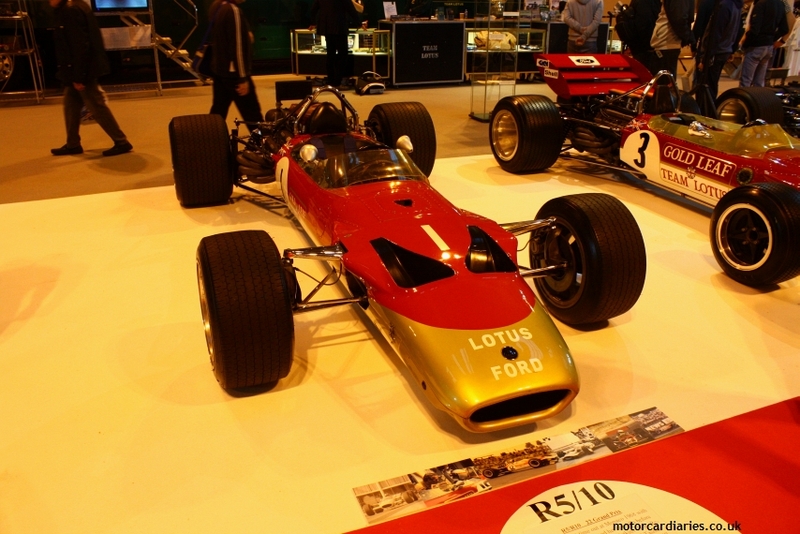 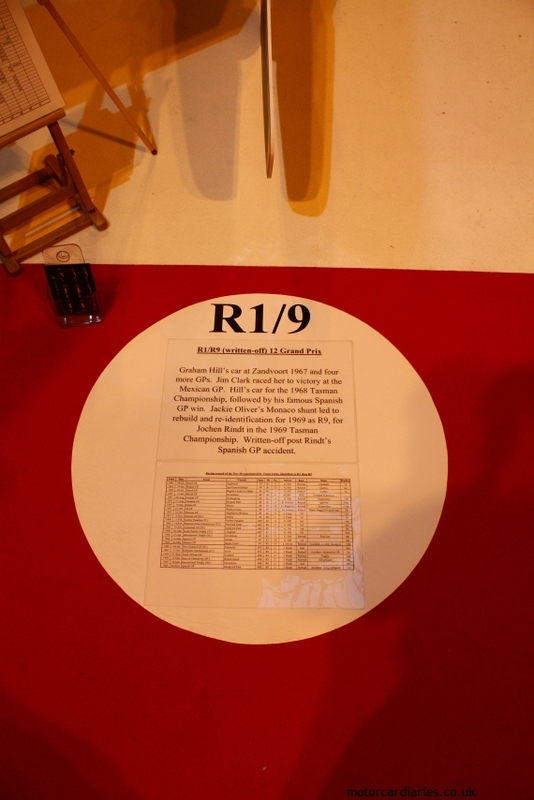 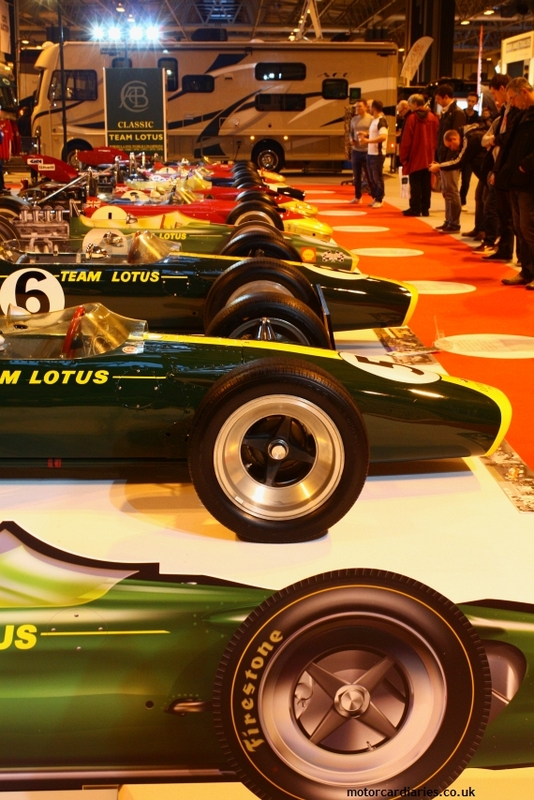 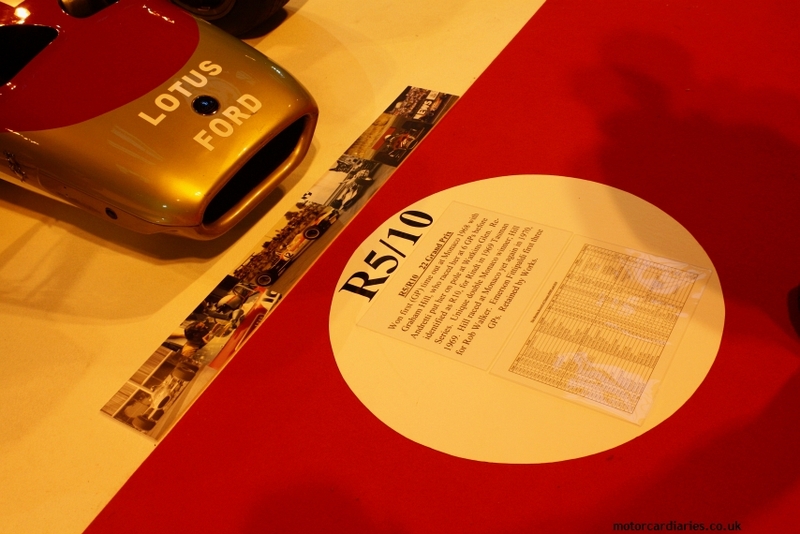 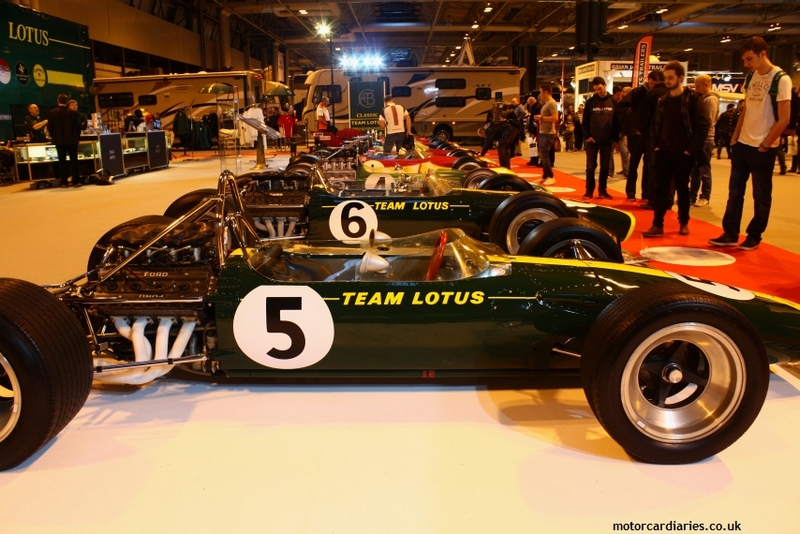 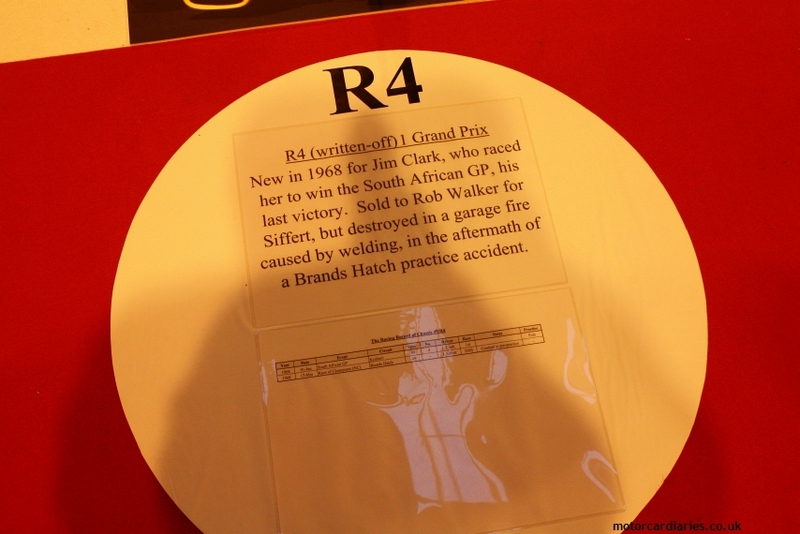 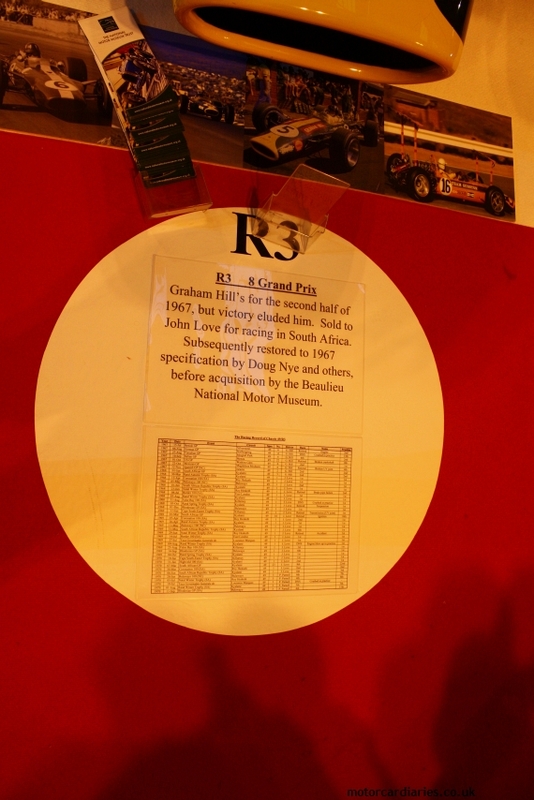 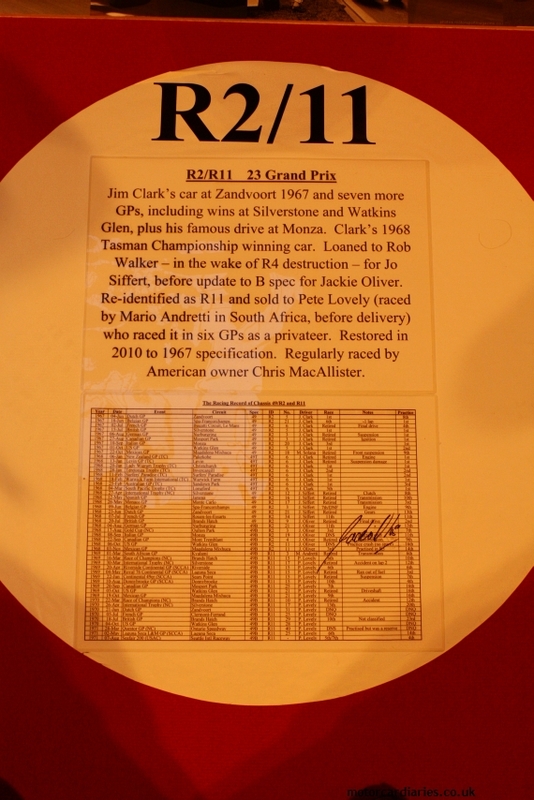 All surviving Lotus 49 grand prix cars were gathered together at the 2017 Autosport International – the first time they had convened in history. 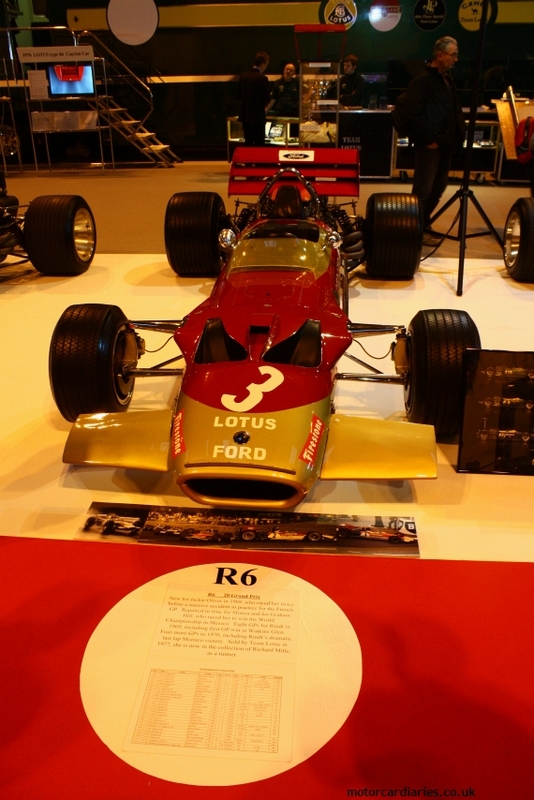 Marking 50 years since the ground-breaking racer made its winning debut at Zandvoort, it was impossible to suppress the goosebumps. 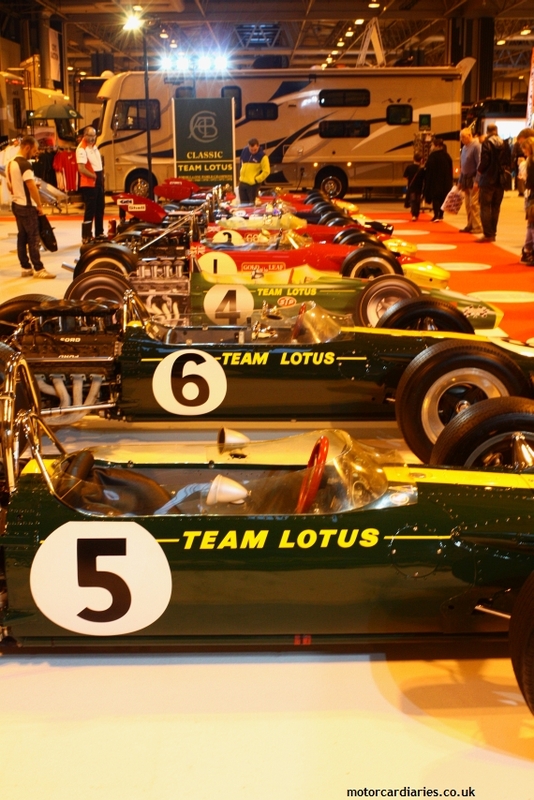 Here are all the cars and their abridged chassis histories.